Went on a Saturday afternoon/evening and it was PACKED. I have never been to a casino that was that crowded. 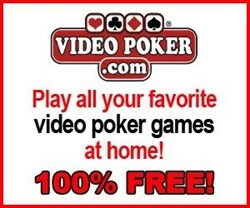 Decent payouts, but an EXCELLENT player's club bonus of up to $50 free play for new members.